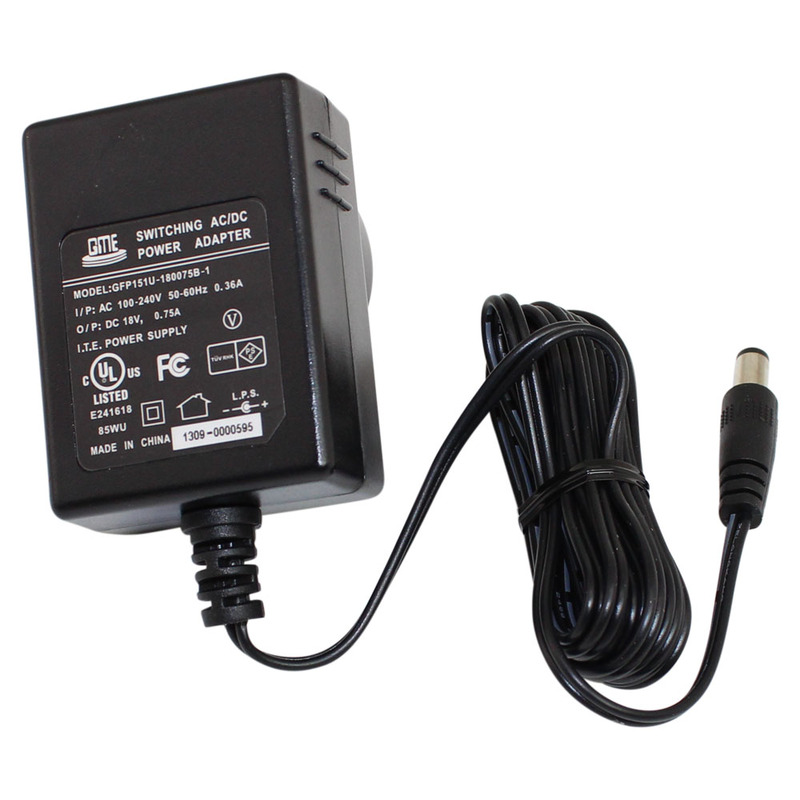 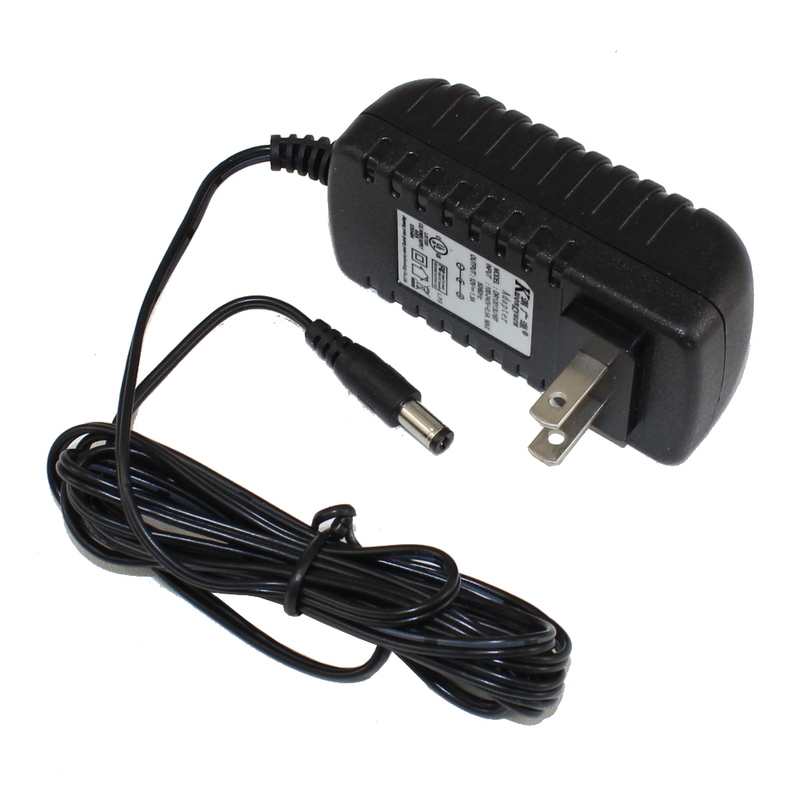 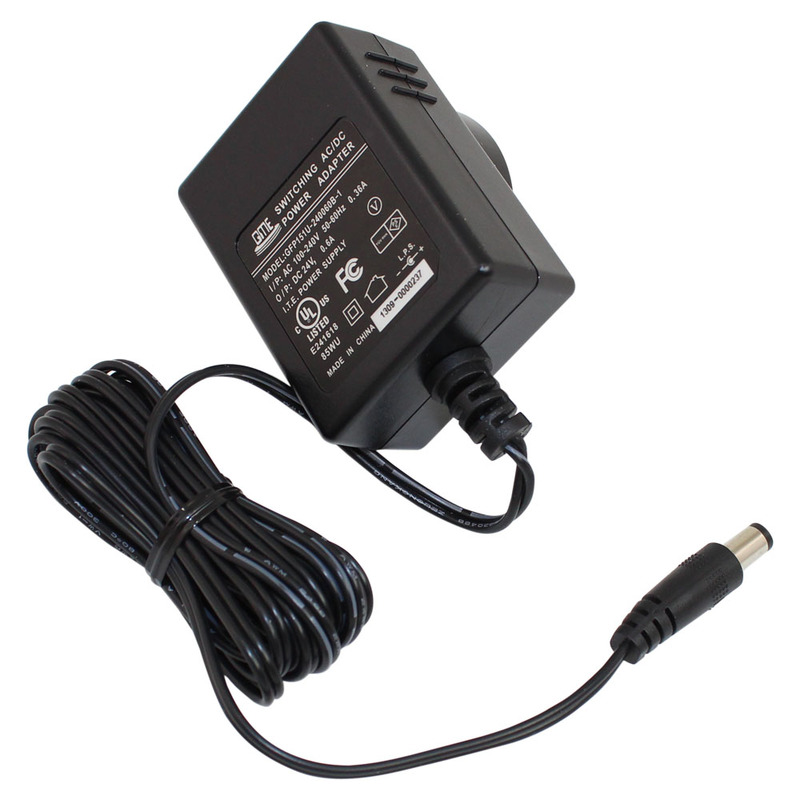 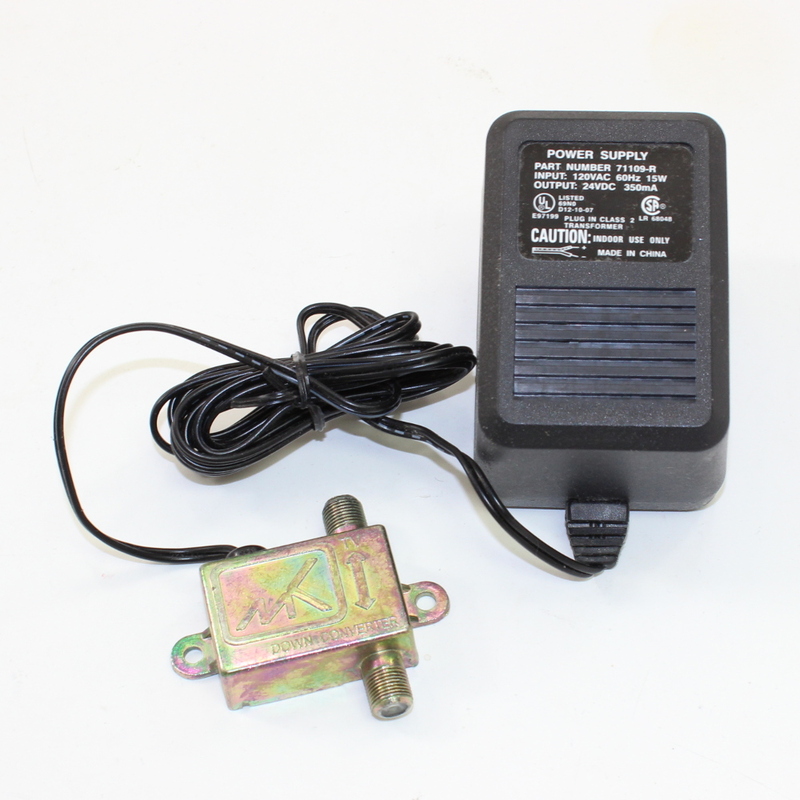 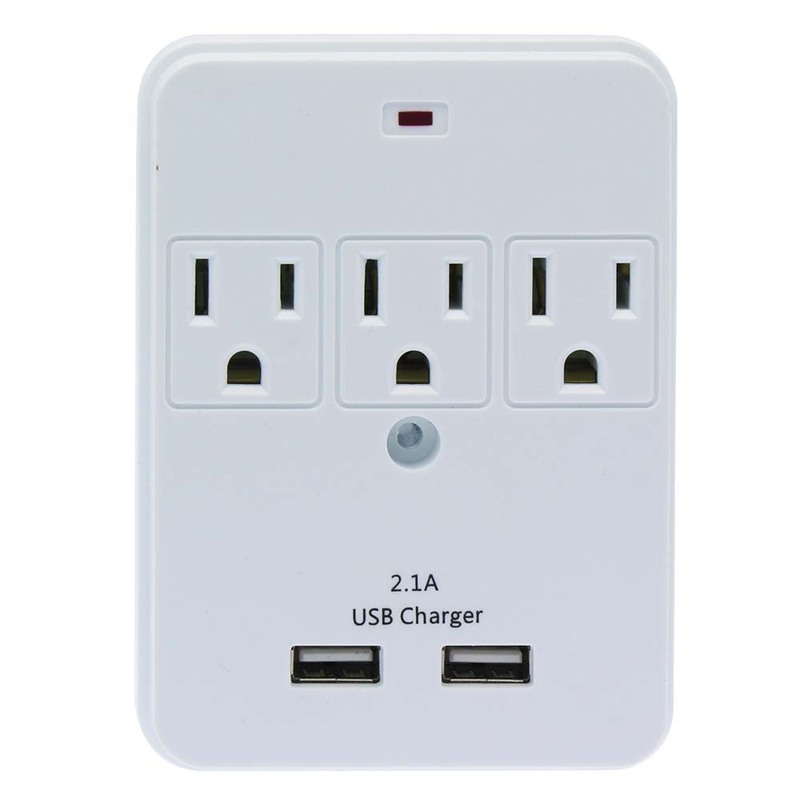 Circuit Specialists carries affordable universal AC-to-DC wall power supplies ("wall warts") that are energy efficient and have very low ripple noise. 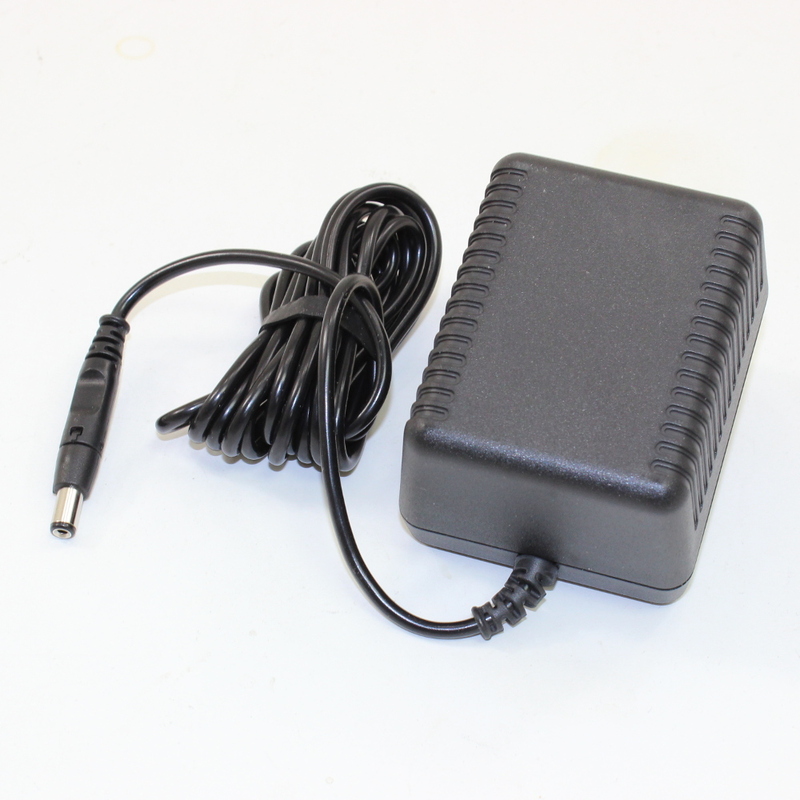 These power supplies range from 6 to 24 volts and 0.63 to 2.5 amps, making them suitable in a variety of applications. 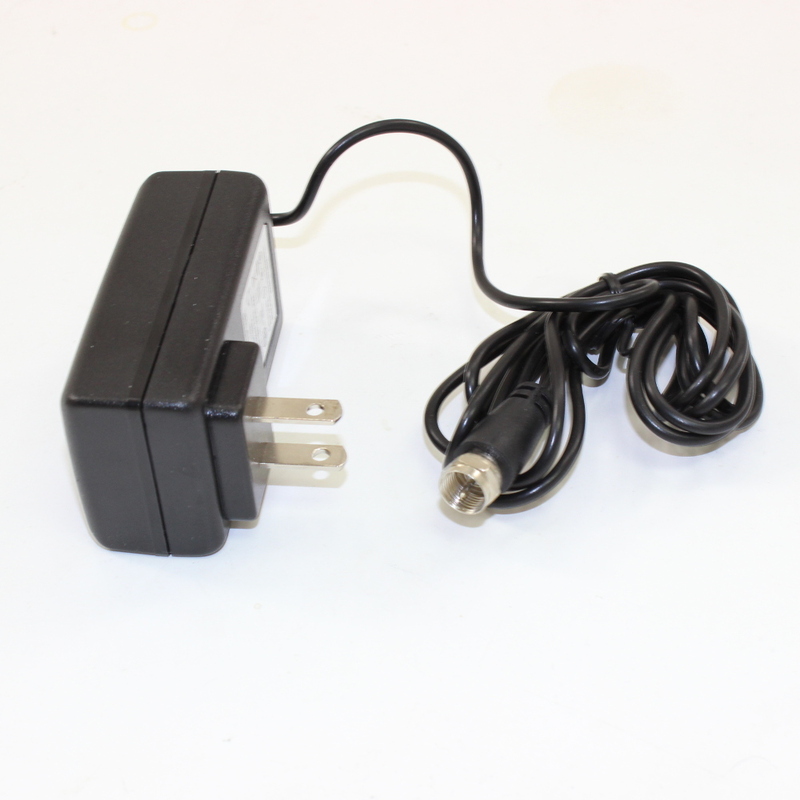 Our wall warts have lengthy output cords, no minimum load requirement, and inline EMI/RFI filters. 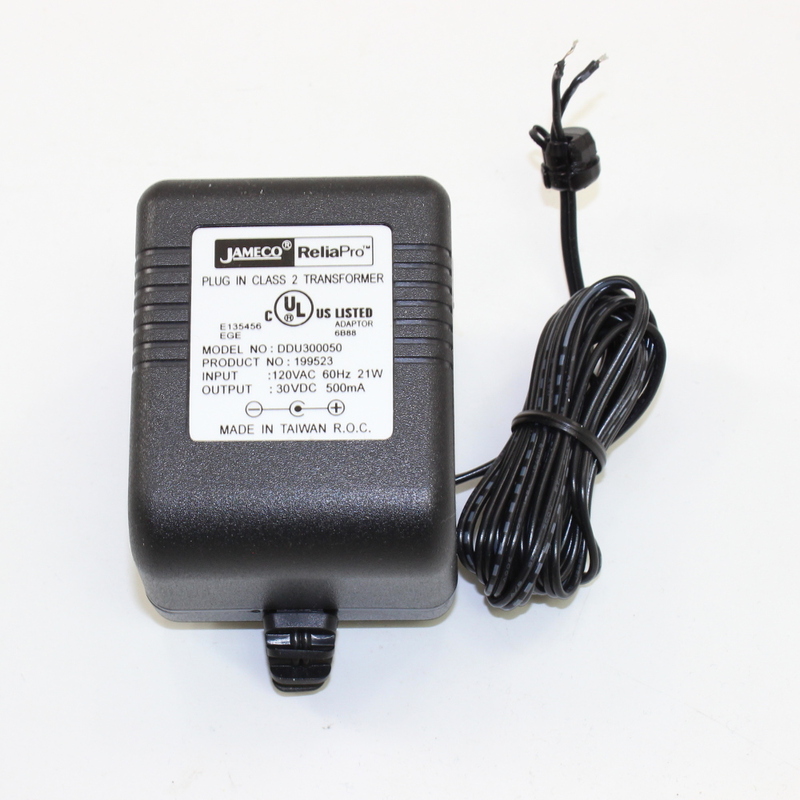 Keep the juice flowing with Circuit Specialists' selection of universal AC-to-DC wall power supplies.